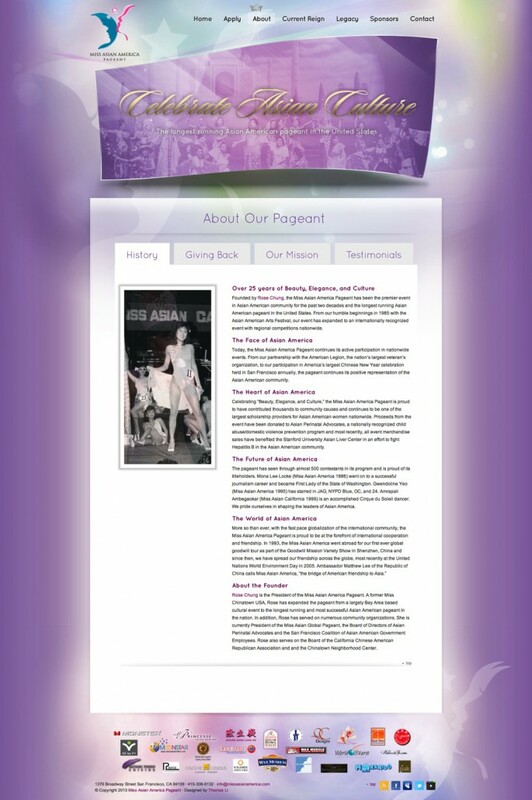 A Tradition Of Excellence. 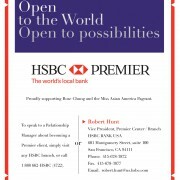 Dedication To Community Service. 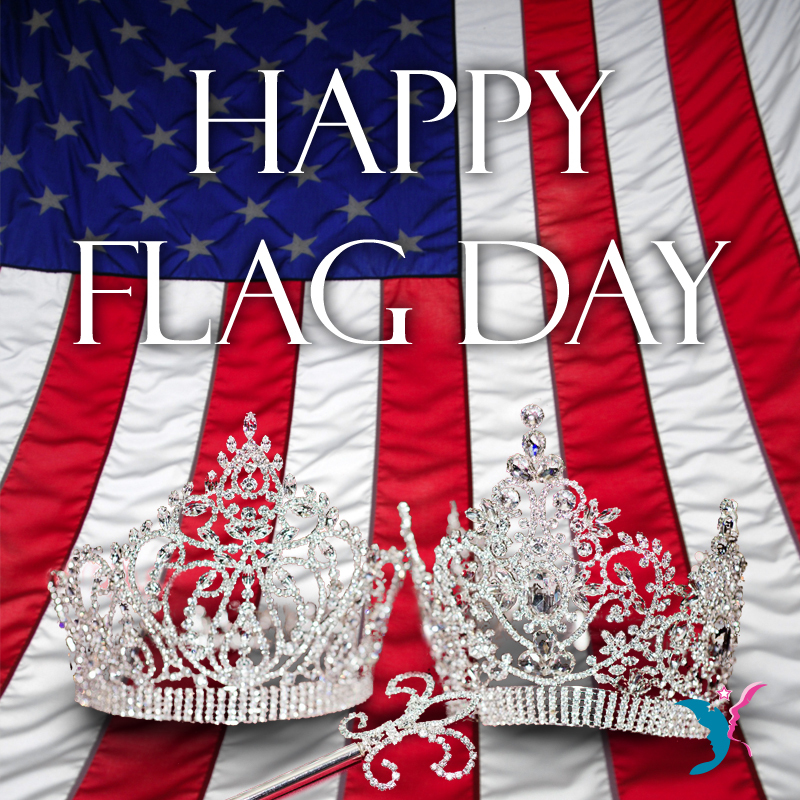 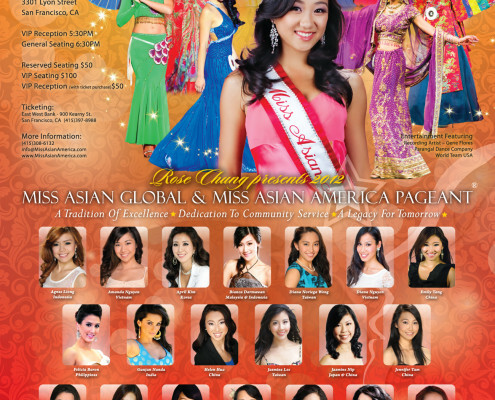 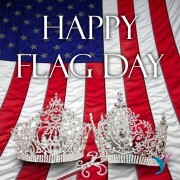 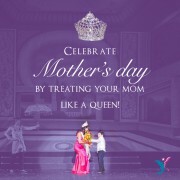 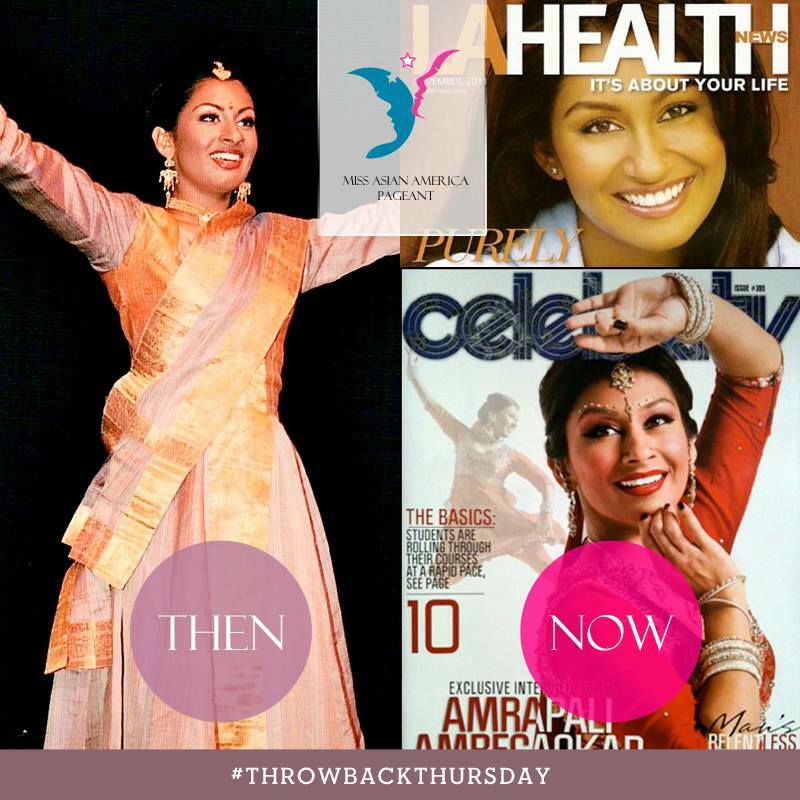 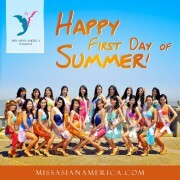 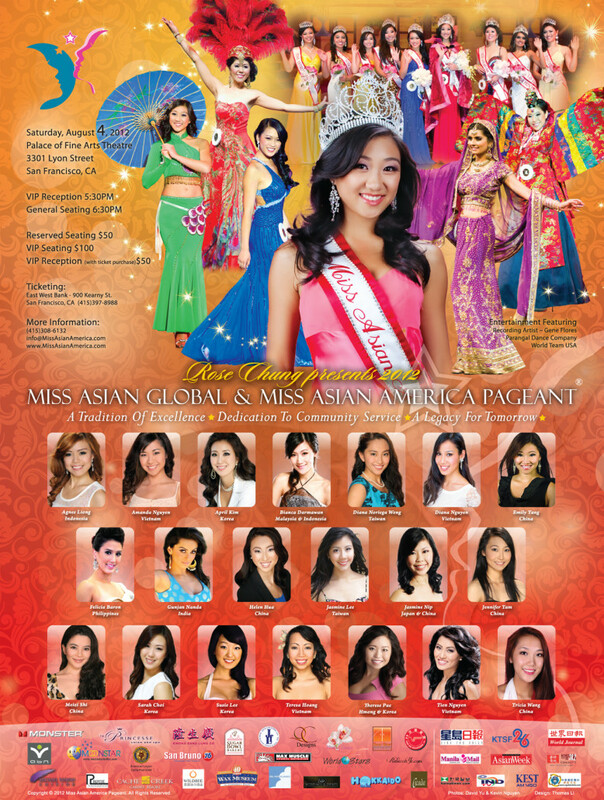 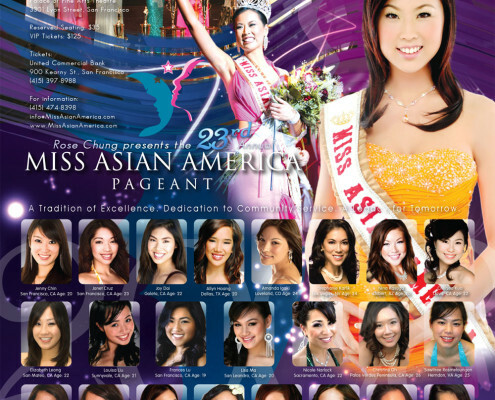 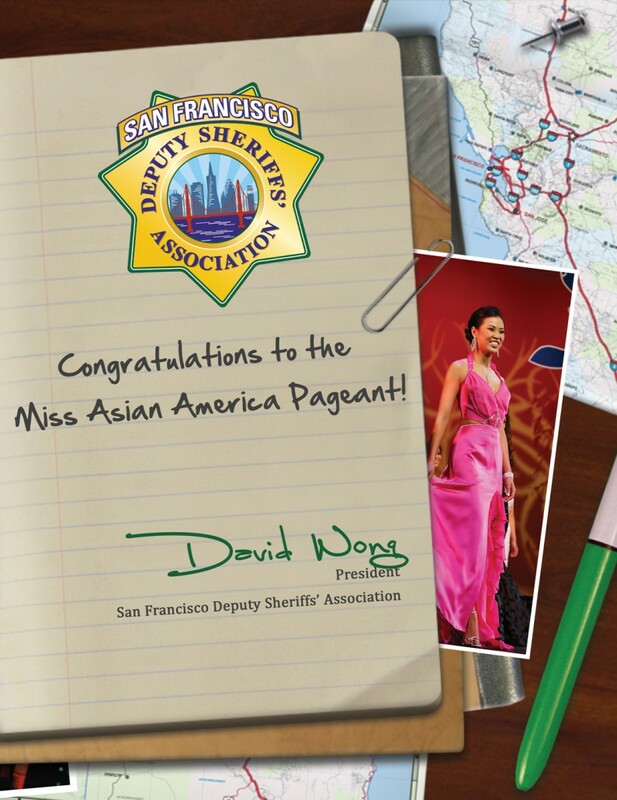 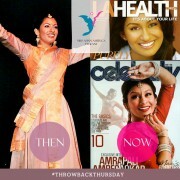 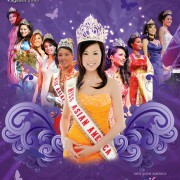 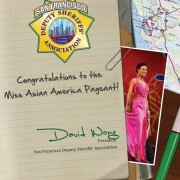 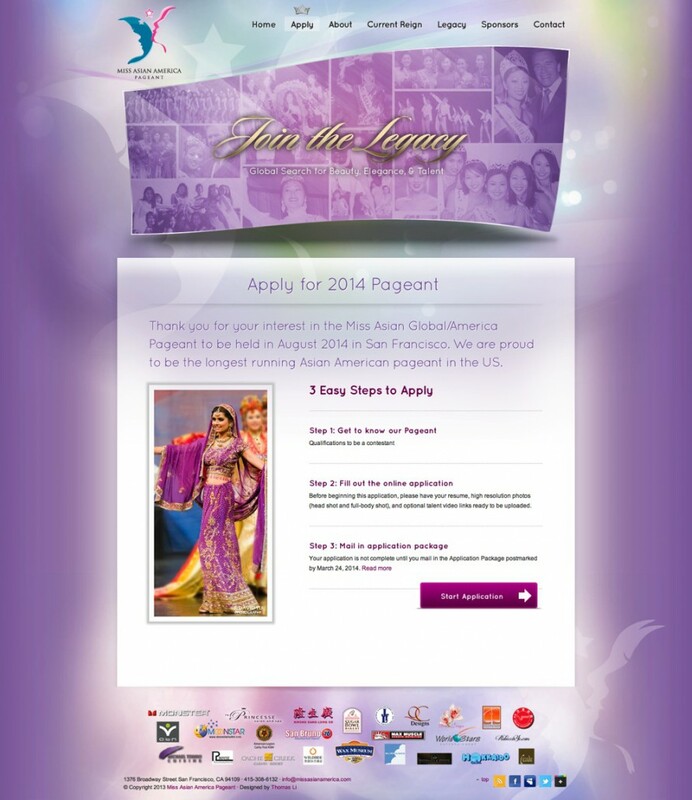 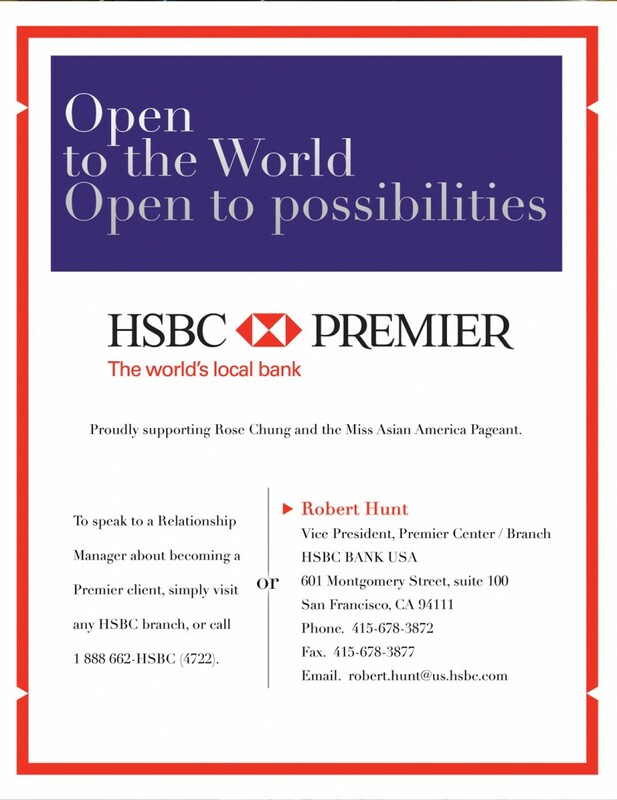 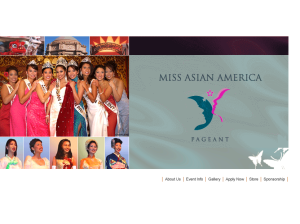 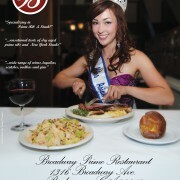 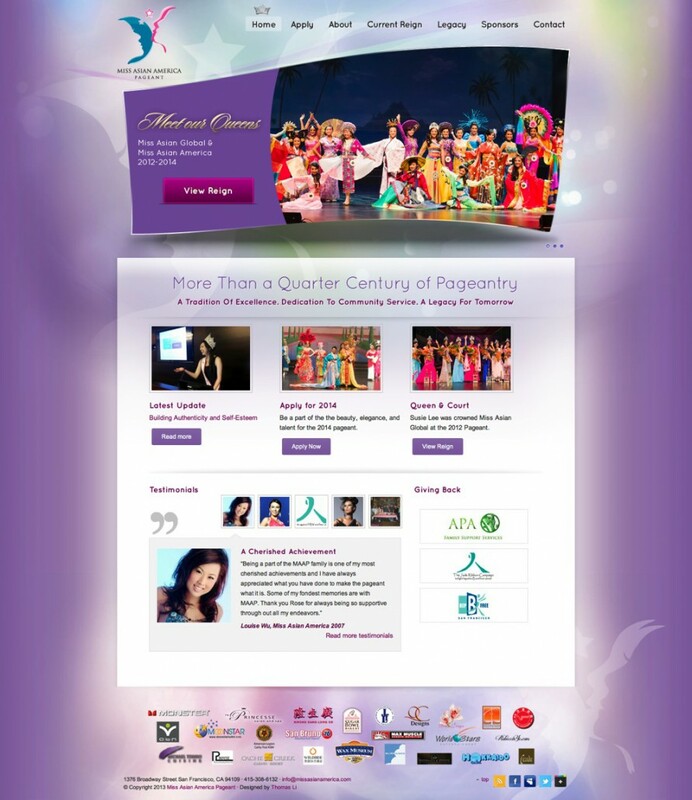 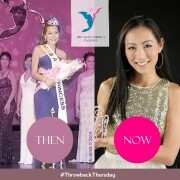 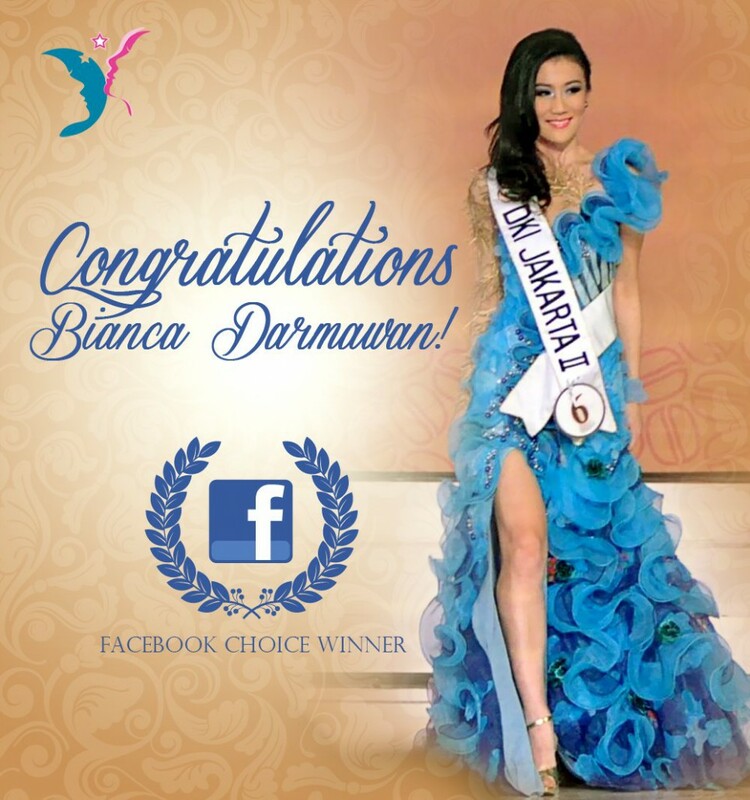 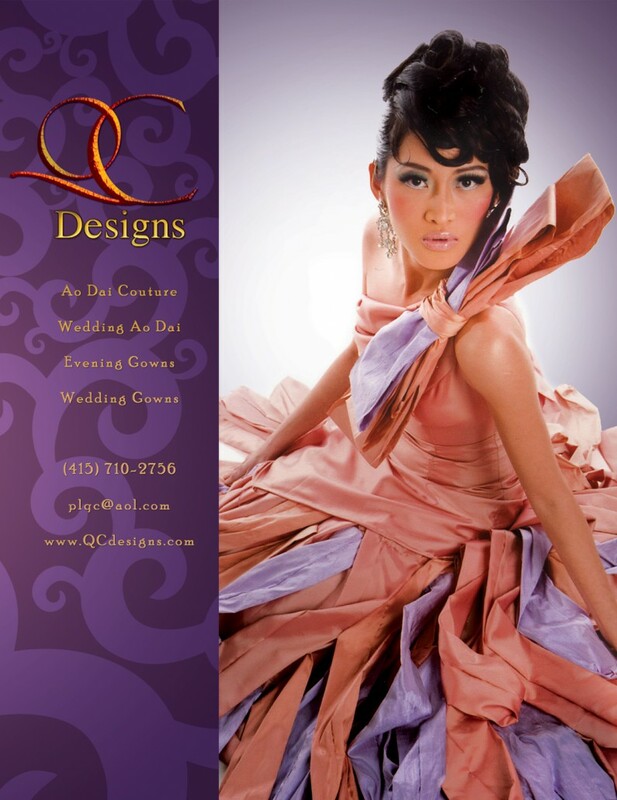 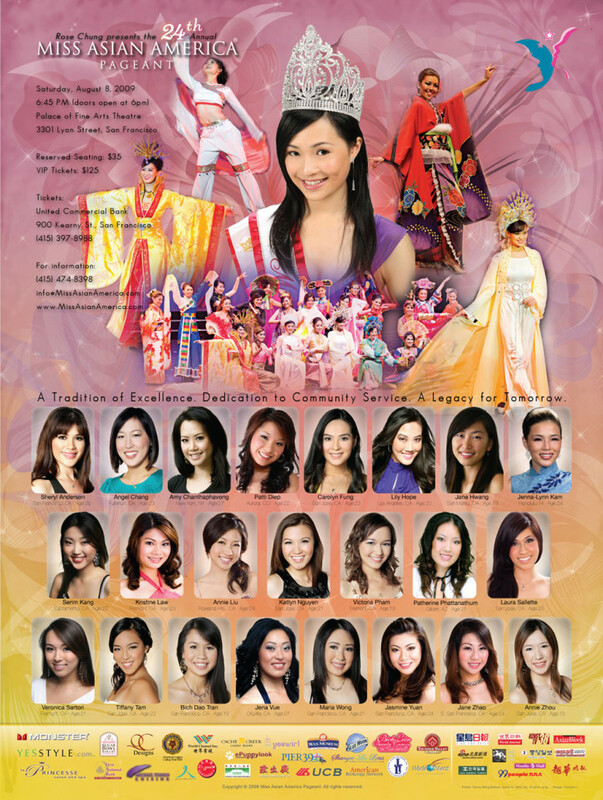 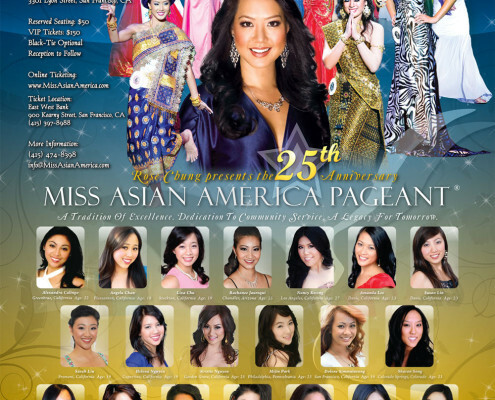 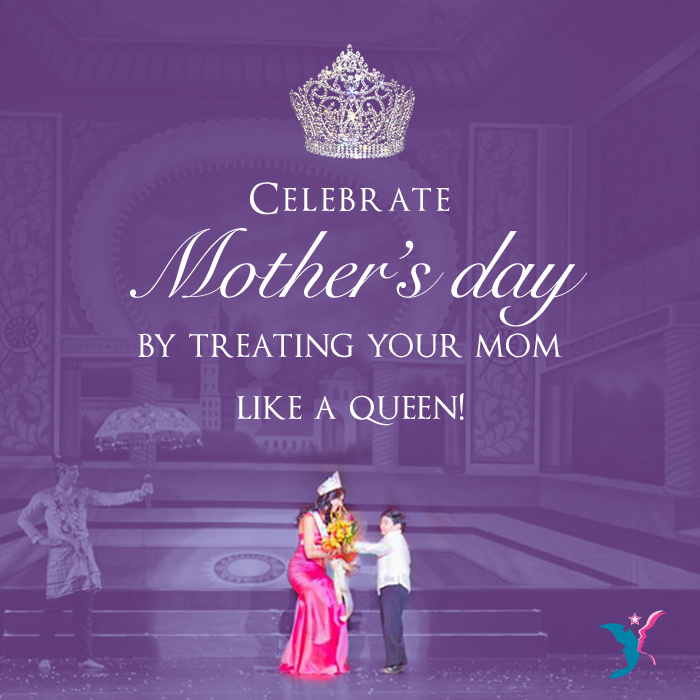 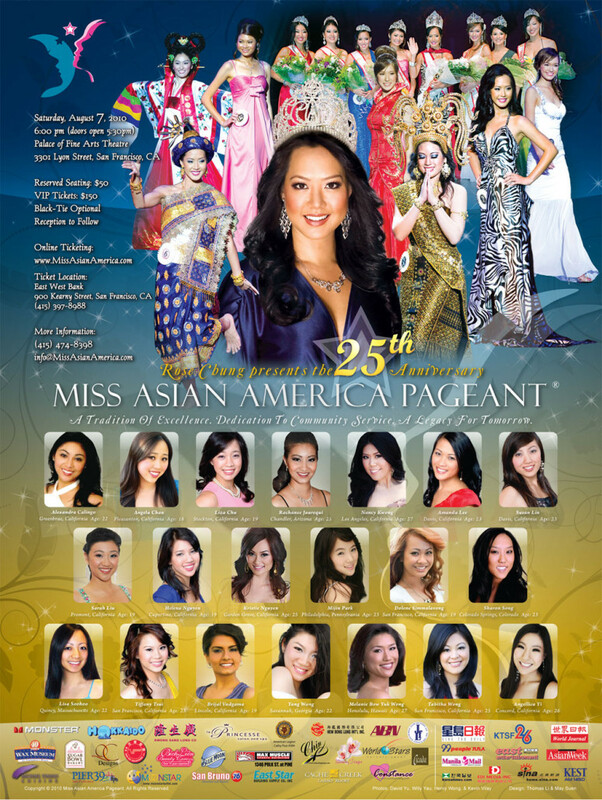 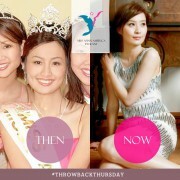 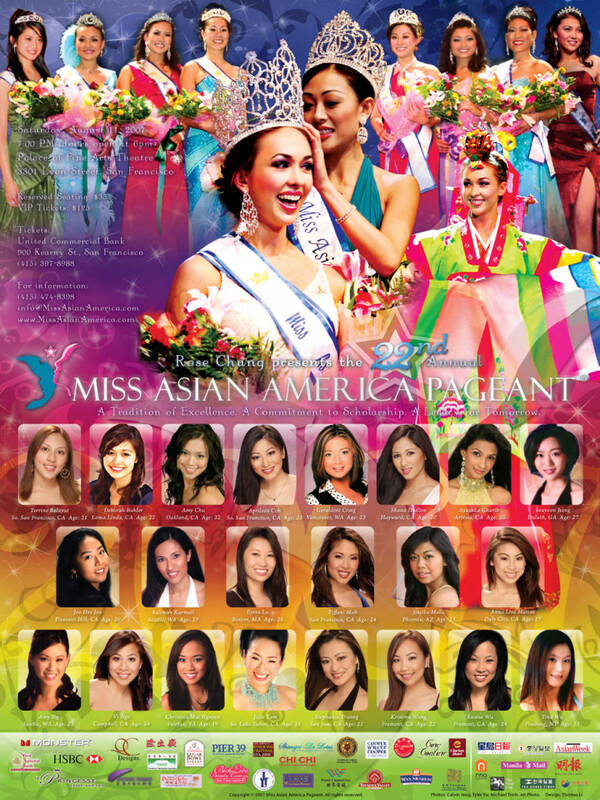 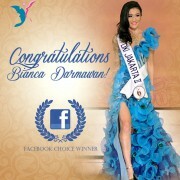 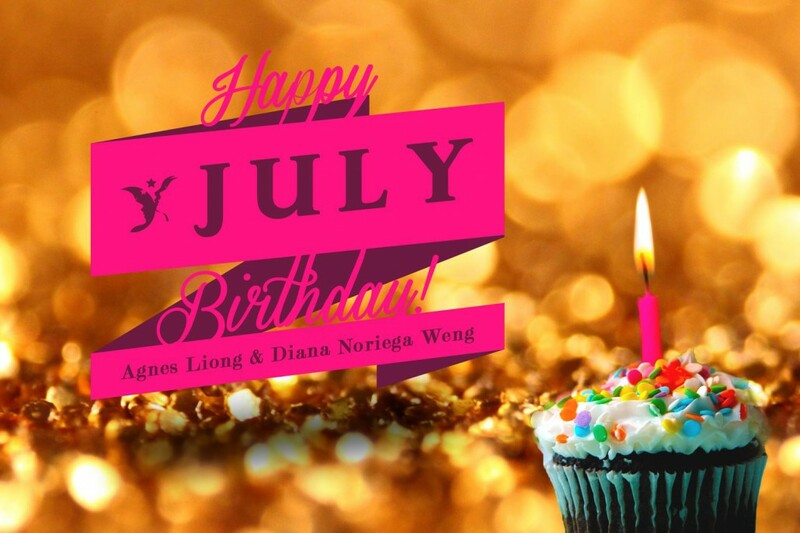 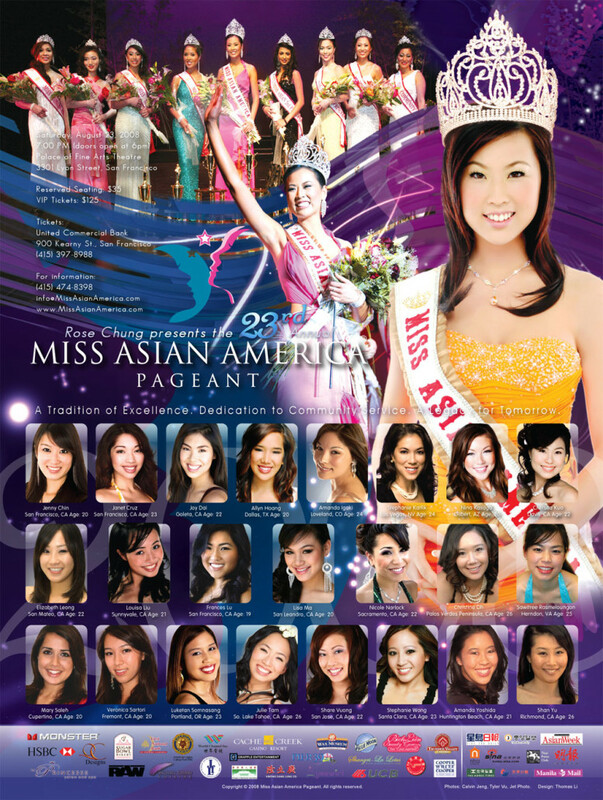 The Miss Asian America Pageant is the longest running Asian American pageant in the US and has contributed thousands to community causes and continues to be one of the largest scholarship providers for Asian American women nationwide. 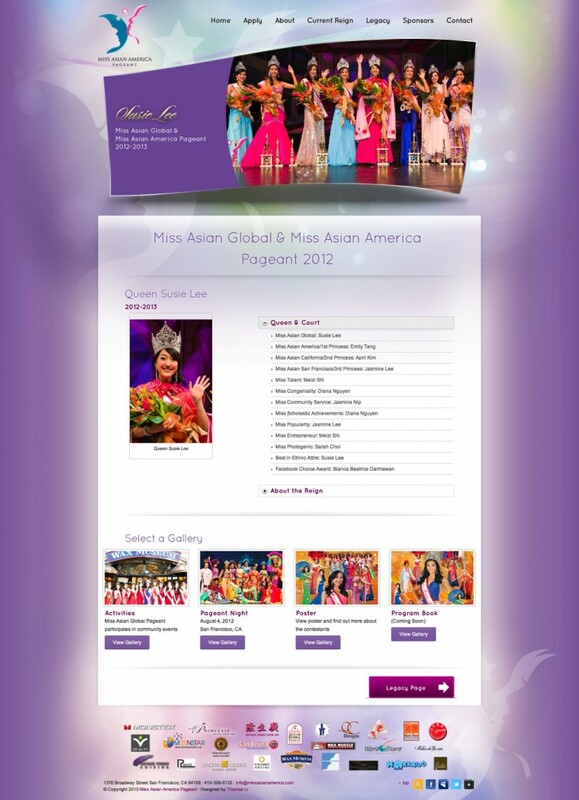 We were selected to developed its website and engage its social media communities, while staying true to the organization’s values and mission. 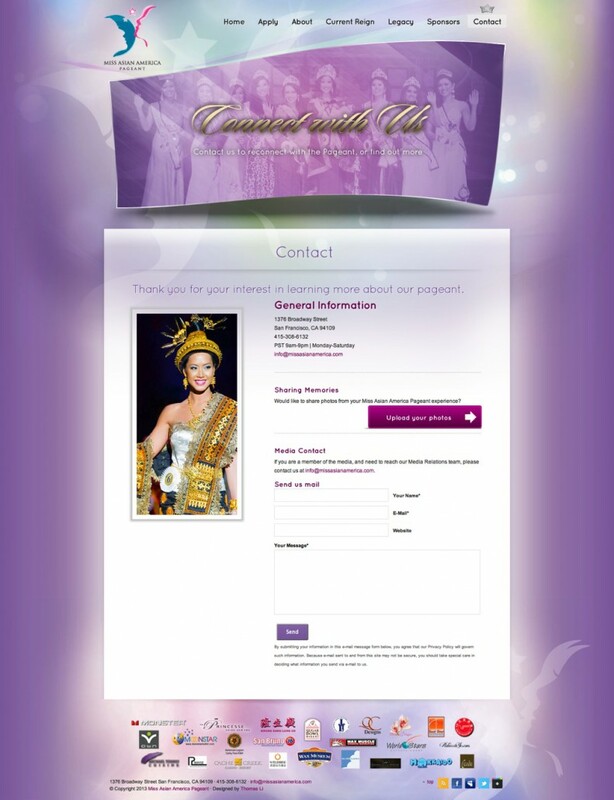 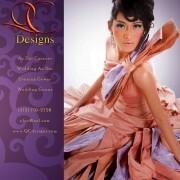 Prana Fitte Santos & Urrutia, Inc.